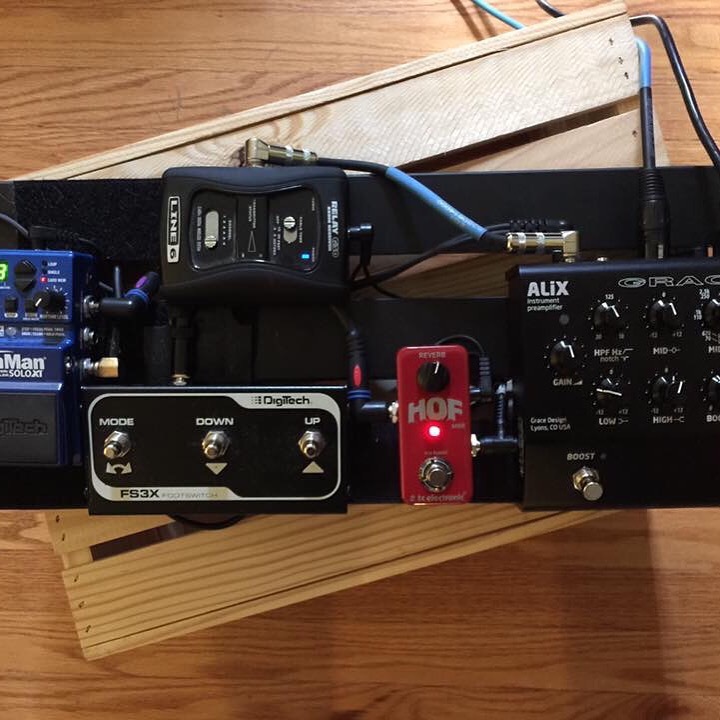 Some folks have asked about my pedalboard and what I use. I basically have 3 systems each has thir purpose. They are as follows. #1 the most. Its main component is the Grace Design AliX that dose the Gain, EQ, Bost, Effects loop, DI out to get the signal I use s Saturn Works A/B Switcher one signal is wireless A and the other is s cable B into a one line out. This goes to the Grace AliX I do the Gain structure hear and eq the lows and tame 110Hz on High I give 1-2db bost. I run a tuner the DÁDDARÍO pedal tuner from line out. 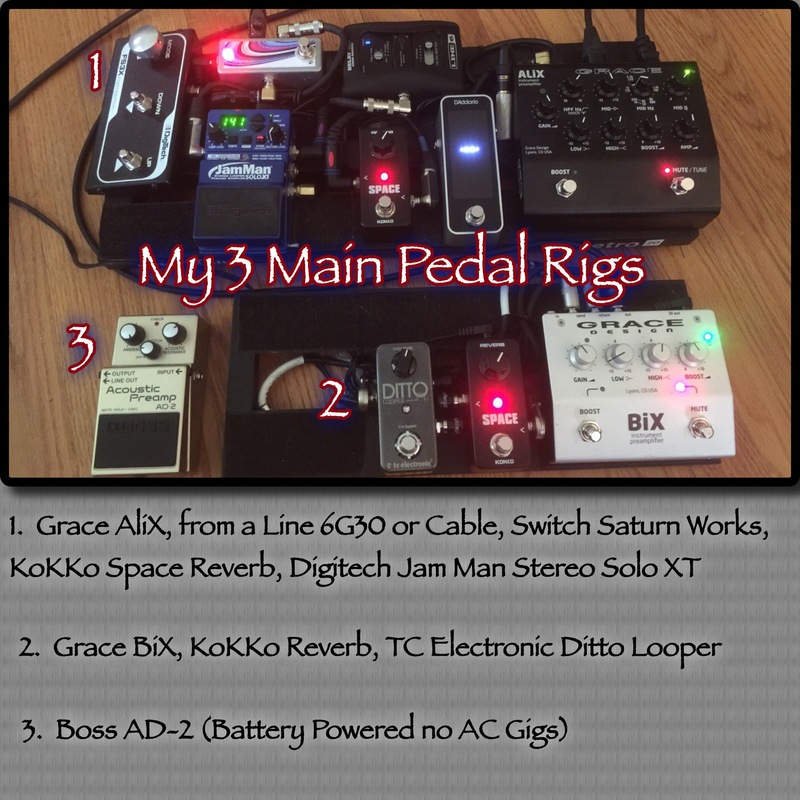 My effects loop has the KoKKo Space Reverb and Digitech Jam Man Solo XT Looper. 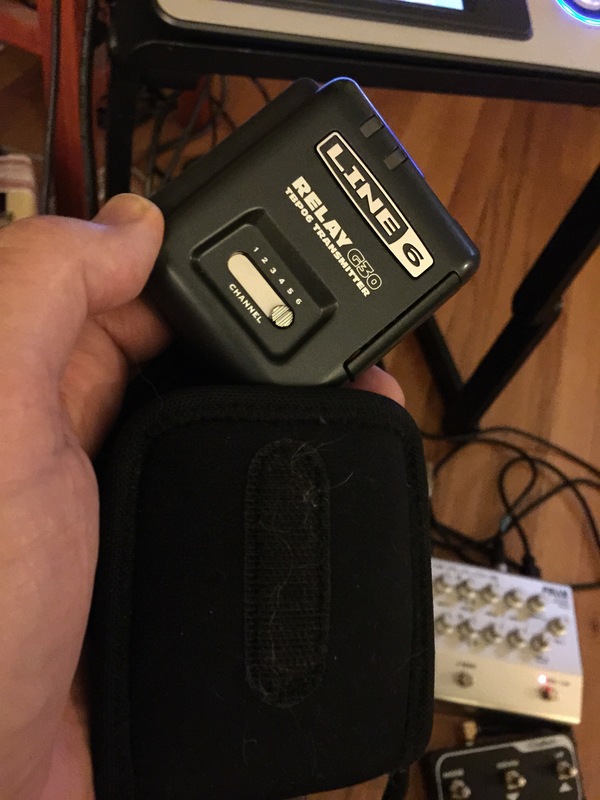 I use this on my 3 giging guitars the Andy Culpepper Blanca with Lr Baggs Dual Source, JDZ Blanca with LR Baggs and a Cordoba GKSL with Fishman Dual Source. I wanted to have the Boss AD-2 for gigs without a Pedalboard and to use with Behringer Europort MPA40BT. So I put the Fishman Aura Nylon on. #3 Boss AD-2 Pedal I use it for locations where there’s not easy access to AC power and for smaller events like weddings, cocktail hour on the beach. 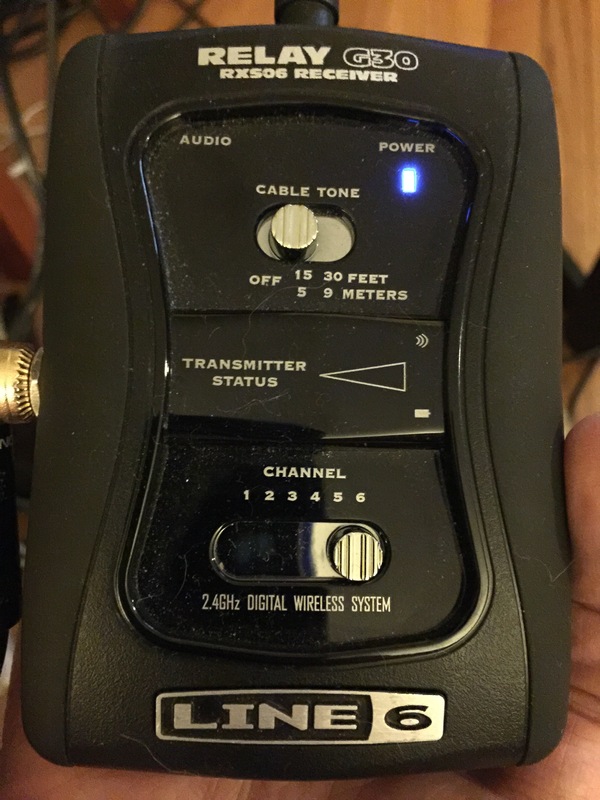 I generally use the pedal with the Behringer Europort MPA40BT battery powered PA speaker. 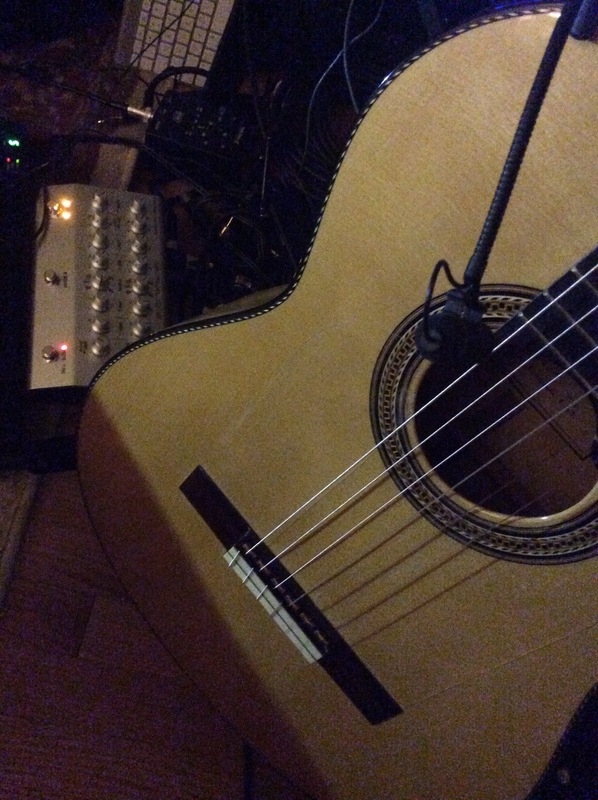 Generally the Cordoba GKSL is the guitar I use. 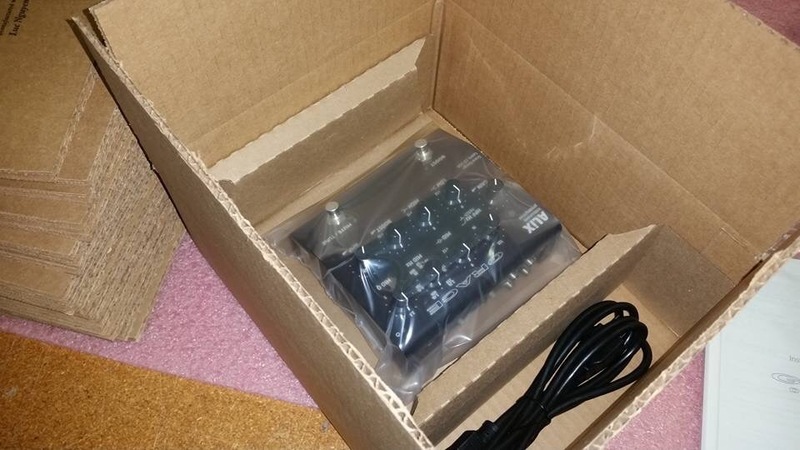 #4 Boss AD-10 When the new AD-10 becomes available I will try the new digital Preamp out. To hear the LR Baggs Pickup on a Jorge de Zofia Flamenco Blanca click JDZ & LR Baggs Dual Source. 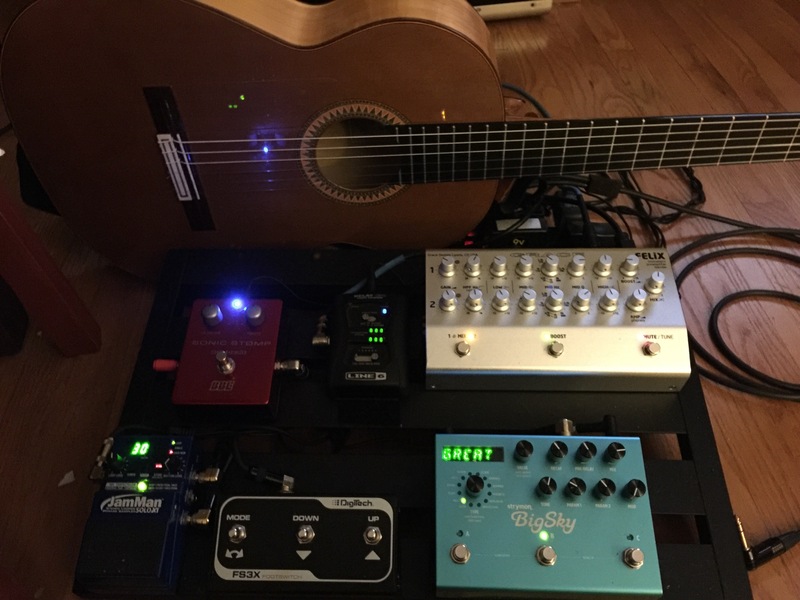 What was used was a Jorge de Zofia Ceader Blanca guitar with a LR Baggs Dual Source Pickup system (Element & Mic) to a Grace Design AliX Preamp then a Strymon blueSky Reverb and Digitech JamMan Solo XT loop pedal in the effects loop. XLR out from AliX to a Phil Jones AC 150 Air Pulse acoustic amp. New Pedalboard Layout. One of the best things about Grace Designs AliX is that there’s enough power to power all these pedals and wirless receiver. No messy power supply or extra cables. 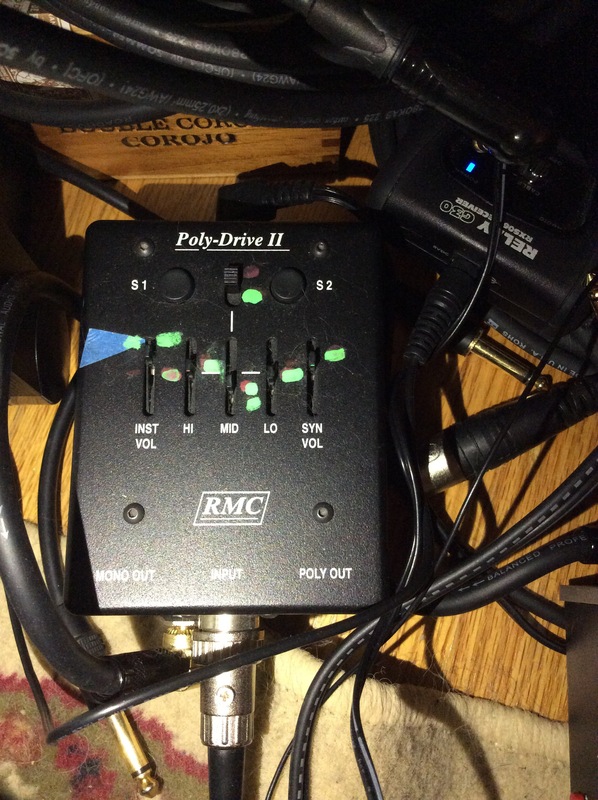 I run this direct into my mixer, Bose L1 Compact or Bose L1II wB2 sub & ToneMatch mixer, or a powered speaker like QSC K8. Thanks Eben Grace and Team at Grace AliX ROCKS! 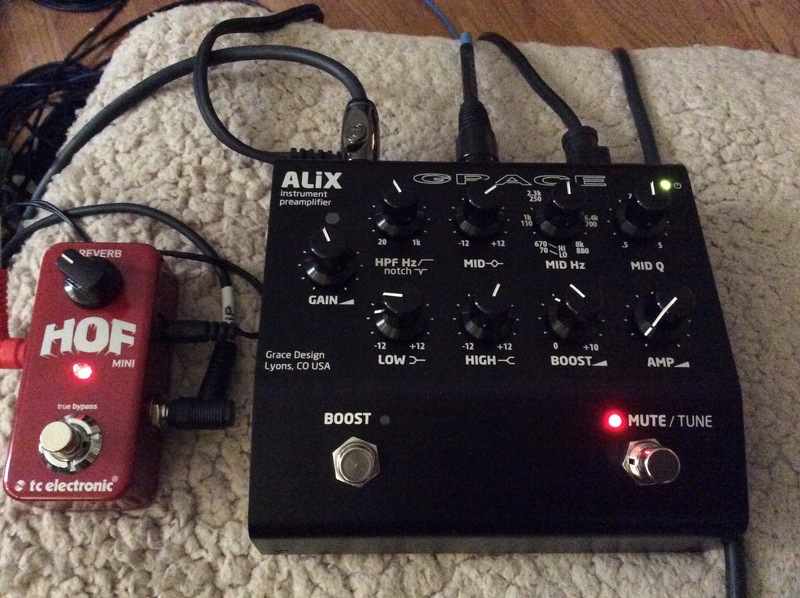 The board is: Grace AliX, input from Line 6 Relay G30- AliX, from efx loop (TC Electronic HOF Mini-DigiTech JamMan Solo XT w FS3X Switch) back to AliX and out via DI in AliX. All pedals are powered from AliX. The pedal board is the Pedaltrain Metro 20. 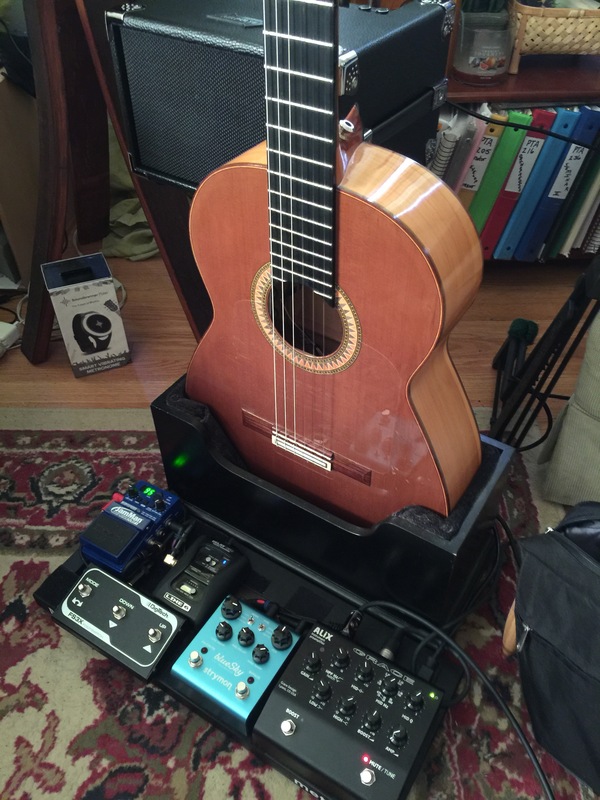 Updated “Gig Rig” all starts with a custom hand made Flamenco Cedar Blanca made by Jorge de Zofia of Palm Beach FL. I use D’Addarío EJ45 or EJ45C and EJ25C. It’s outfitted with a L.R. 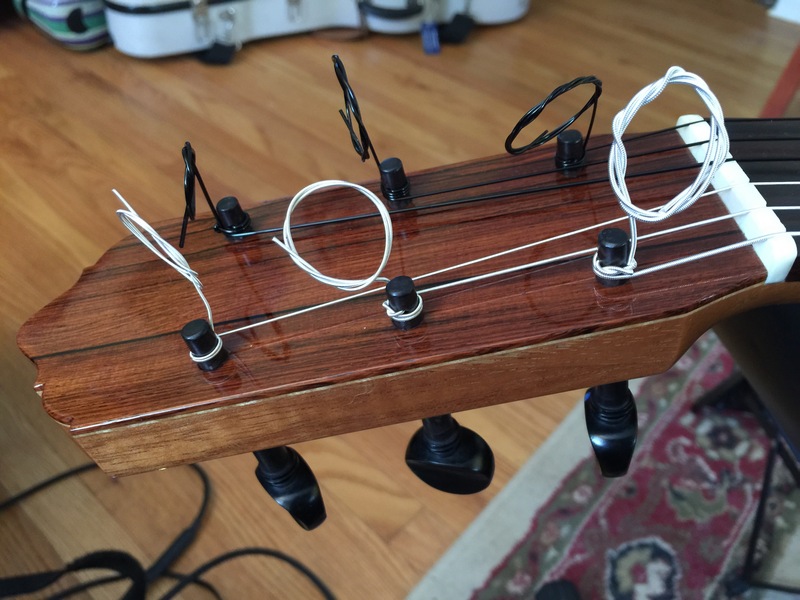 Baggs Dual Souce Pickup System (Element & Mic) to a Line 6 Relay 30. Then it’s all Eq’ed in the Grace Designs FELIX preamp. (At times I also use the DPA 4099 G mic) on all my guitars. 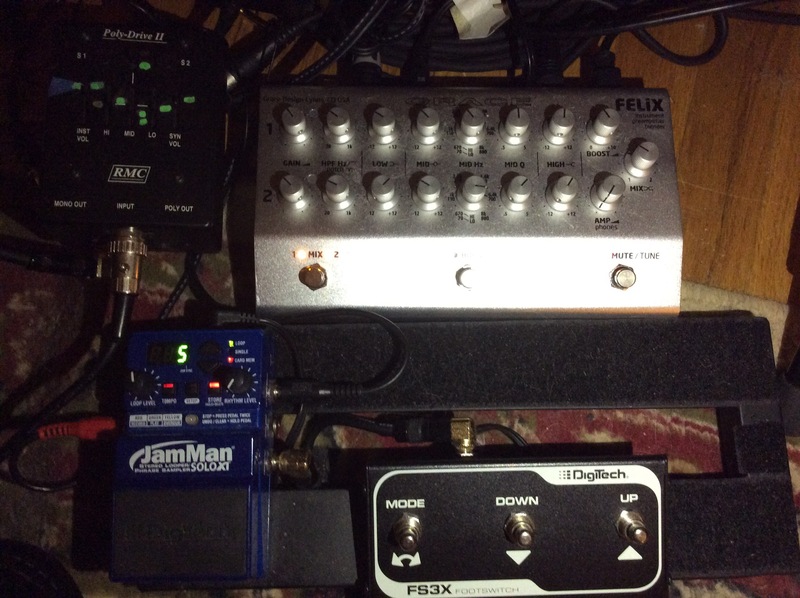 In the effects loop I have a Strymon Big Sky, to a DigiTech Jam Man Solo XT with a FS3X foot switch, to a BBE Sonic Stomp back to Felix. The pedals are mounted to the Pedaltrain Fly board. 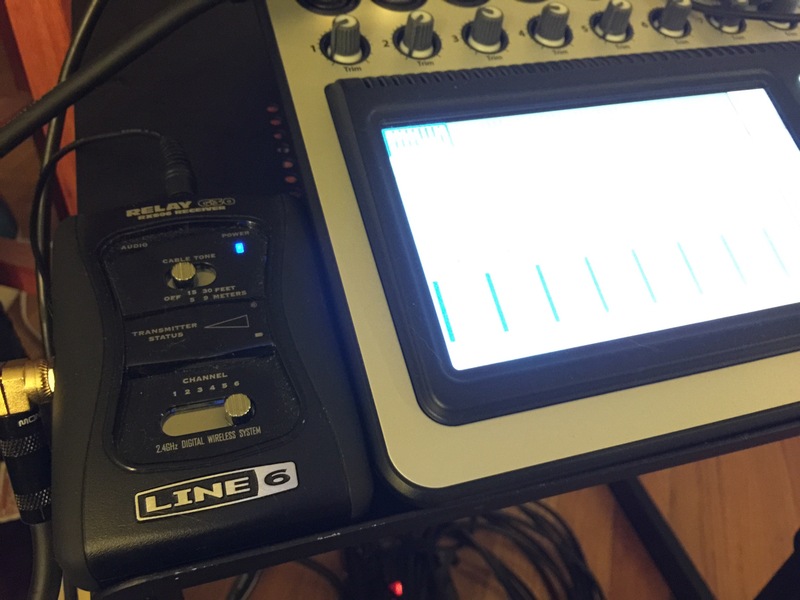 I use the Bose L1 Compact or QSC TouchMix 8 and QSC K10’s. 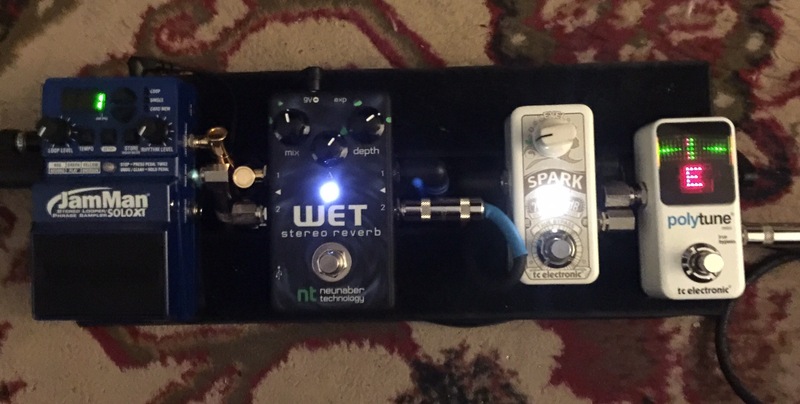 Recently with some travel gigs I’ve wondered if I could strip down my pedal-board and get something very small to fit on the pedal train-nano pedalboard I’ve been able to do so coming in from my guitar cable I go into a TC electronics poly tune then the TC electronic spark then the Neunaber Wet stereo reverb then the Digitech jam man solo XT out to my Bose tone match mixer. 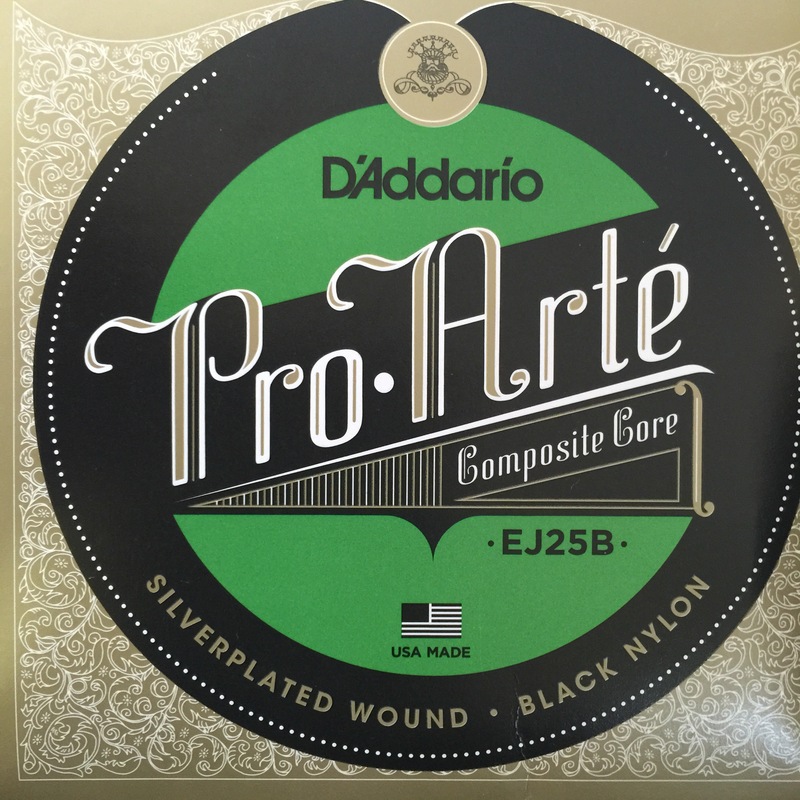 I’ve also come across a new string that I’m really enjoying on my DeVoe Negra and my JD Z Blanca they are the D’Addario Pro Arté Composite Core EJ 205B strings they are silverplated wound on a copper core, and black treble strings. I think they feel great they look great especially the black trebles with the cedar top guitars. The strings are very smooth and the tone is very warm with the base being very snappy and bright with a quick response. Thanks goes to my friend Yannakie Arrizzia for sending me a set of D’Addarío EJ49 That set made me want to try the D’Addarío EJ25B.